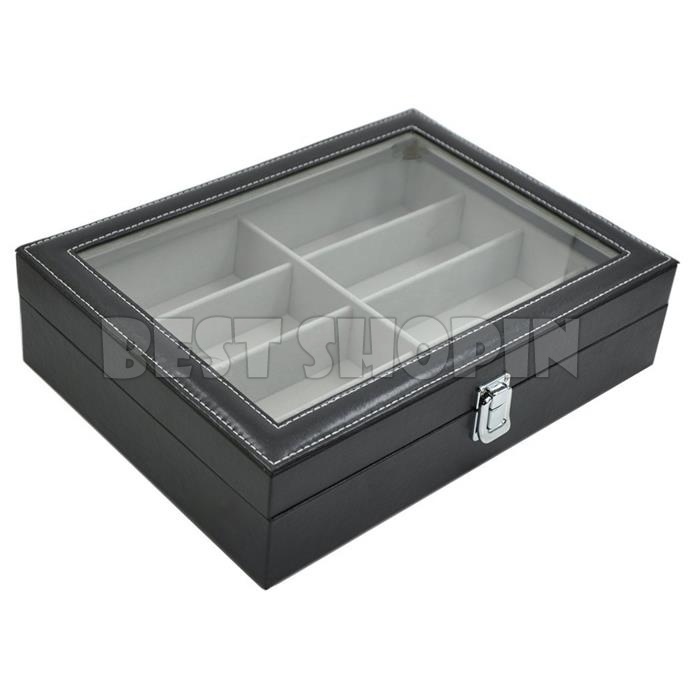 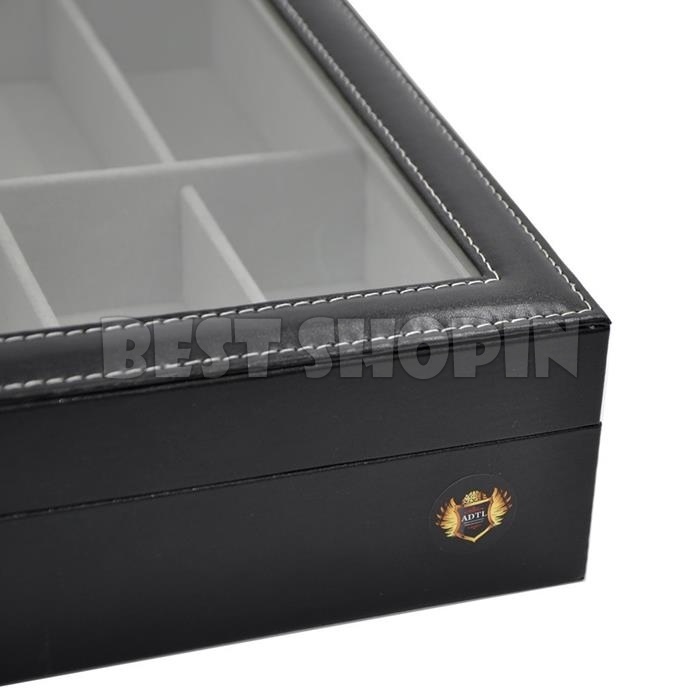 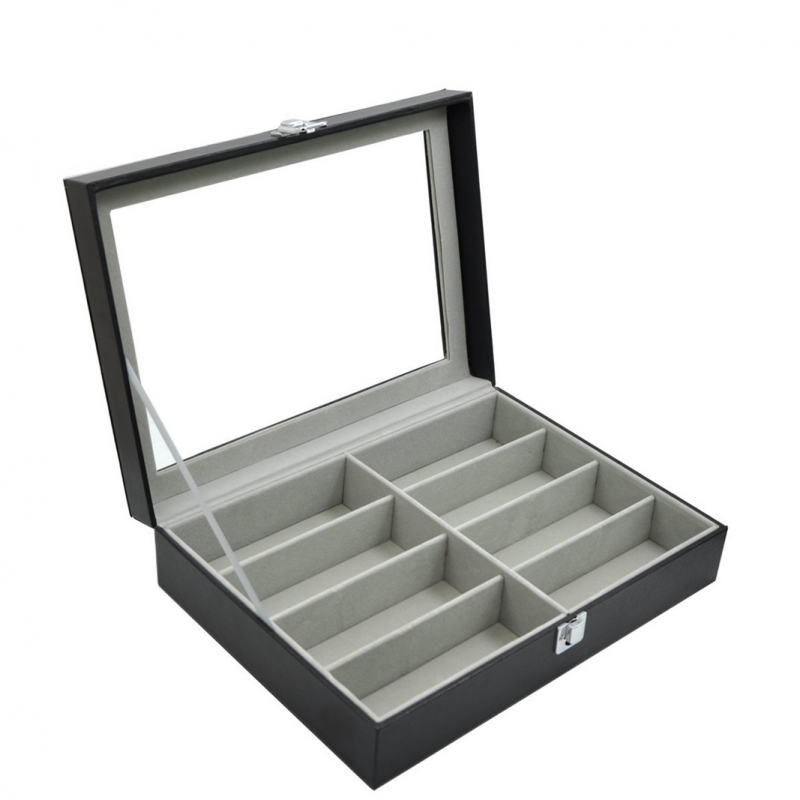 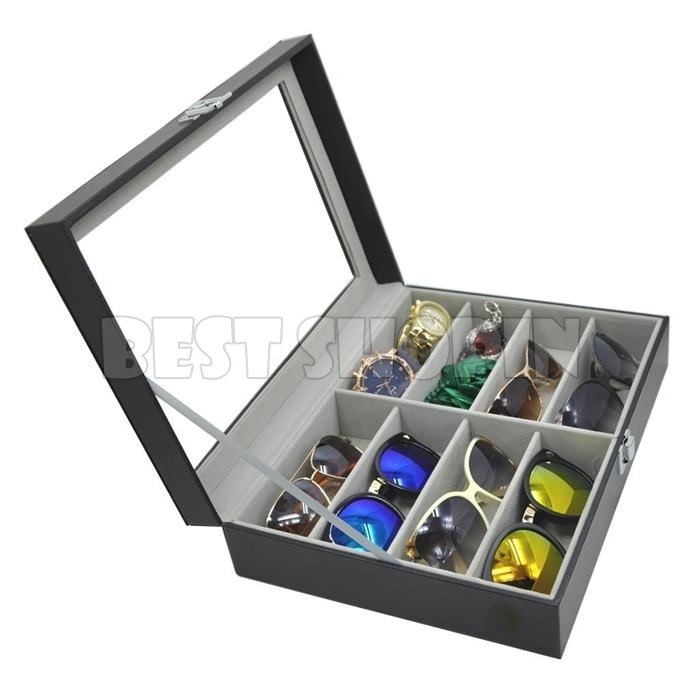 - Eyewear display storage box. 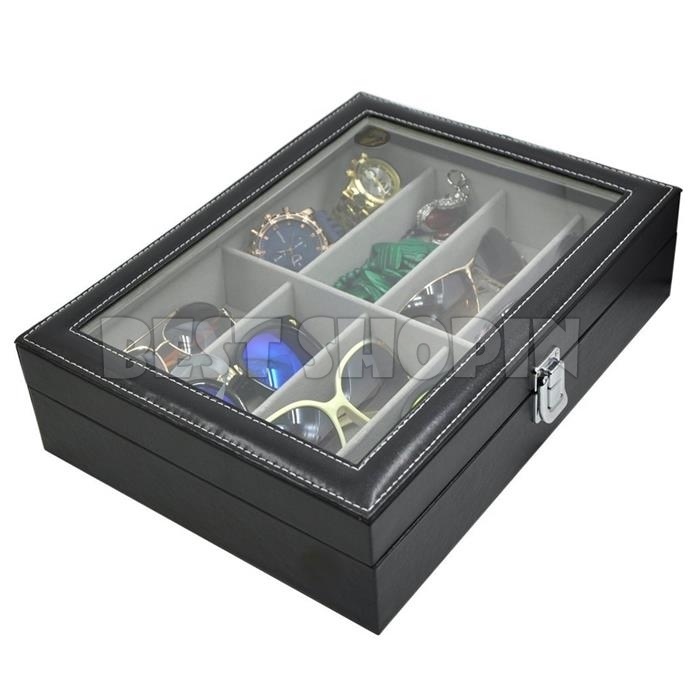 - Transparent glass viewing window. 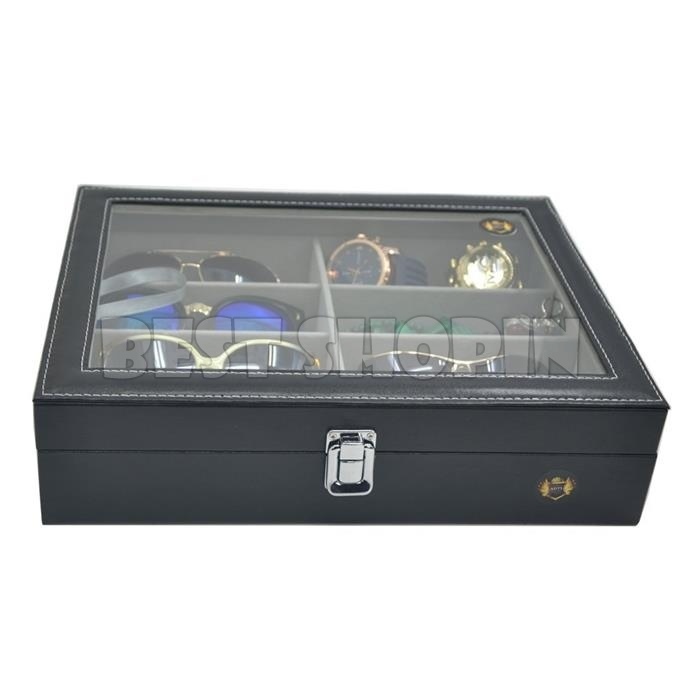 - Keep the glasses dust free. 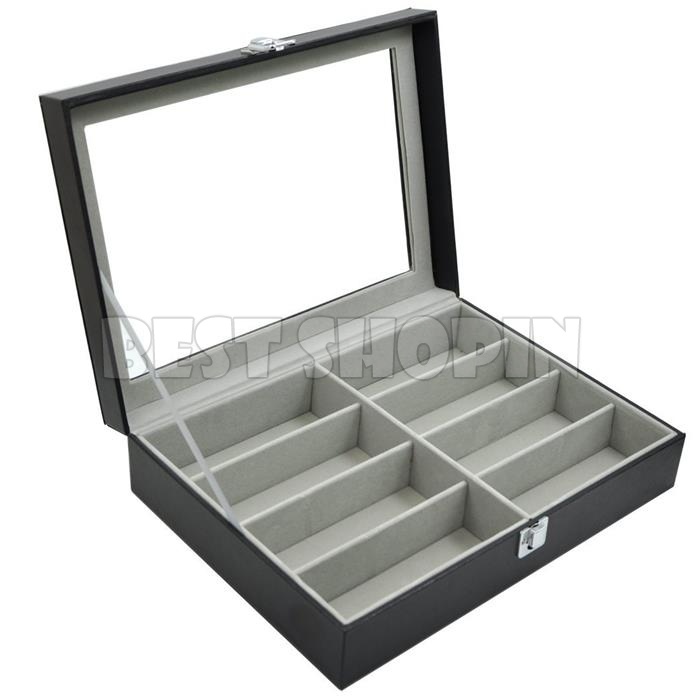 - Ideal for displaying your glasses and home jewelry decoration.